For the students who attended the 2014 Enactus Australia National Competition on 9 and 10 July, it was a unique and robust opportunity for learning and sharing, first through the competition that brought together 17 teams from across the country but also through a variety of interesting and practical workshops, discussion panels and speakers. Commonwealth Scientific, Industrial and Research Organization sponsored a think tank event, where all delegates came together to discuss the topic “Our Future World – Megatrends and Scenarios for the Next Twenty Years”. There were many comments on social media about this session, and was a great opportunity for those in attendance to think ahead and explore the areas where their Enactus work can grow in the future. Attendees also heard from David O’Leary from The Grants Guru, who spoke on the important topic of how to identify the most appropriate government and organizational grants for Enactus project support. His informative presentation covered building a compelling case for funding and following up appropriately. In an interesting twist on the traditional workshop format, Enactus Australia called upon two teams of students to facilitate workshops for their peers. The first workshop addressed best practices for outcomes measurement and marketing, while the second focused on sustainability and building relationships on campus. Students and executives alike also had the chance to learn and network at the career fair where an impressive 44 companies set up booths. 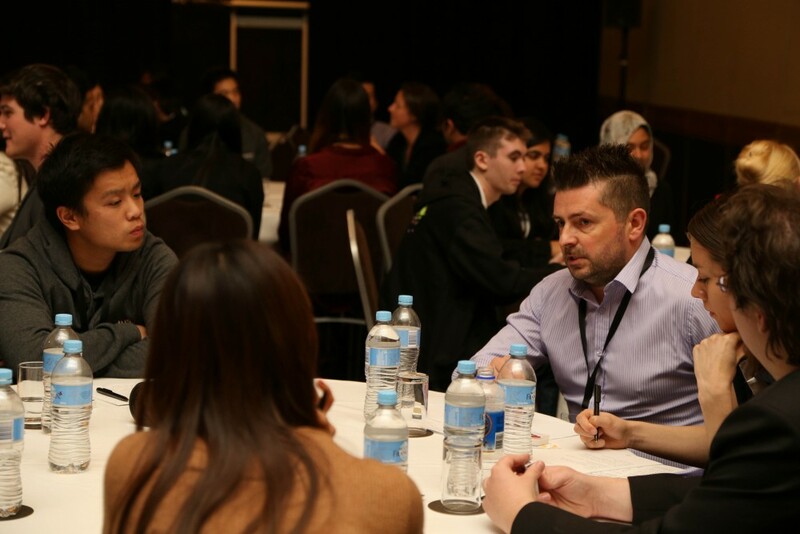 Held at the Sofitel Hotel in Brisbane, the competition took place over three rounds with nearly 100 executives serving as judges. 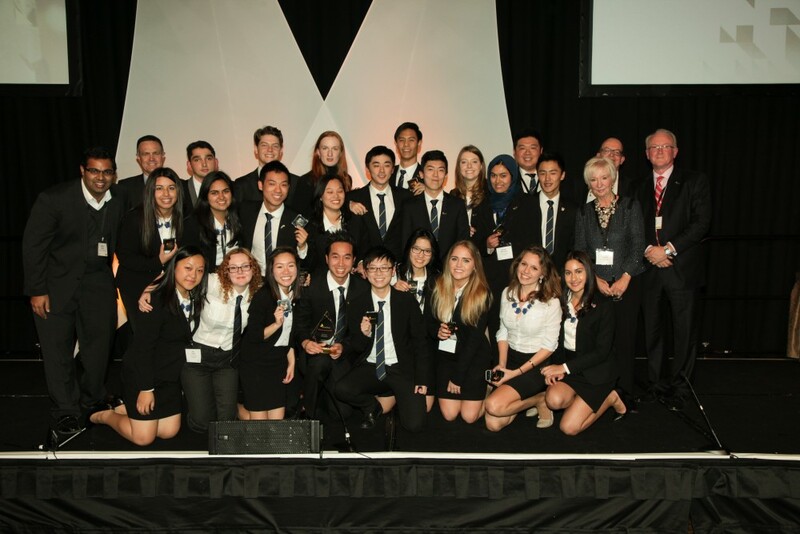 At the final awards ceremony, the University of Sydney was named national champion and will now prepare to represent Australia at the Enactus World Cup this fall. One of the team’s projects that impressed judges was The Sight Project Mission, which works to increase accessibility and opportunities to succeed for people with a disability in the art industry across Australia. When the team learned that 60% of disabled people in Australia are long-term unemployed and artists with a disability make up only 10% of the professional arts industry, they decided to act. First, they provided a 12 week series of workshops where professional art tutors mentored participants to refine their artistic skills and techniques. The artists were then challenged to create art for a commercial audience, which was showcased in a public exhibition. Participants were also coached on becoming self-sufficient by using auctions to sell their work and renting it to local businesses, with the goal of creating a sustainable income stream. In total, 32 pieces of art have been sold or rented, resulting in $31,500 in revenue. SBS, an Australian TV channel, has recently approached the Sight Project to create a documentary and one of the artist participants is in negotiations to sign a book deal.